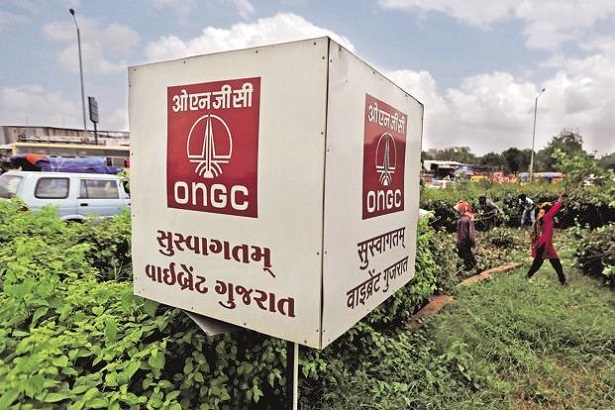 State-owned Oil and Natural Gas Corp (ONGC) has arrested a declining crude oil production trend in its onshore fields and registered a 1.25 per cent rise in output in the fiscal year ended March 2019, top company officials said. ONGCNSE -0.51 % produced 6.141 million tonnes of crude oil from its onshore fields despite majority of them being more than 50 years old and facing a natural decline. ONGC raising output is critical to meeting Prime Minister Narendra Modi's target of cutting oil imports by 10 per cent by 2022. ONGC has already reversed years of decline in natural gas output, posting a record 6.5 per cent jump in production to 25.9 billion cubic metres in 2018-19.